One of the best aspects of my job is capturing the love and togetherness that comes from photographing families. As someone who comes from a family that requires a dinner reservation of at least 15, I know first hand how valuable family can be. 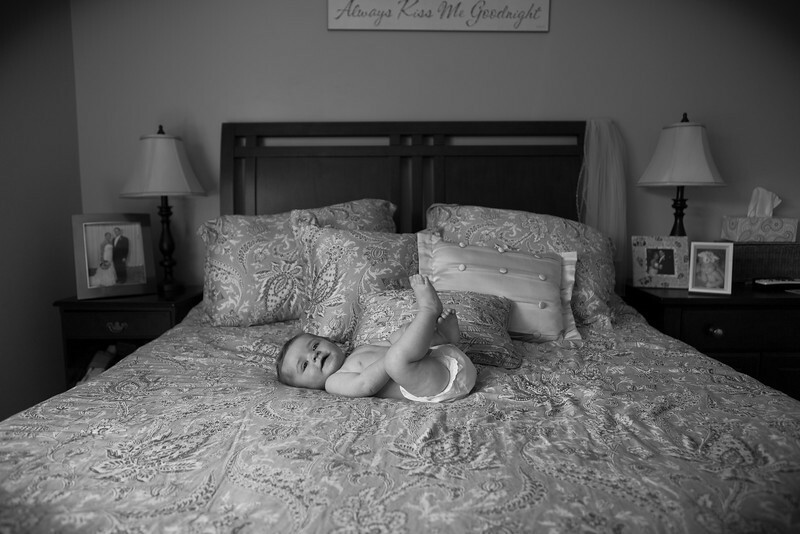 Whether you're a couple celebrating the arrival of your first baby, a growing family wanting to capture one-of-a-kind family photographs, or a large group looking to document the legacy of generations. Each family shares a unique dynamic and I strive to capture your special bond in my photographs. 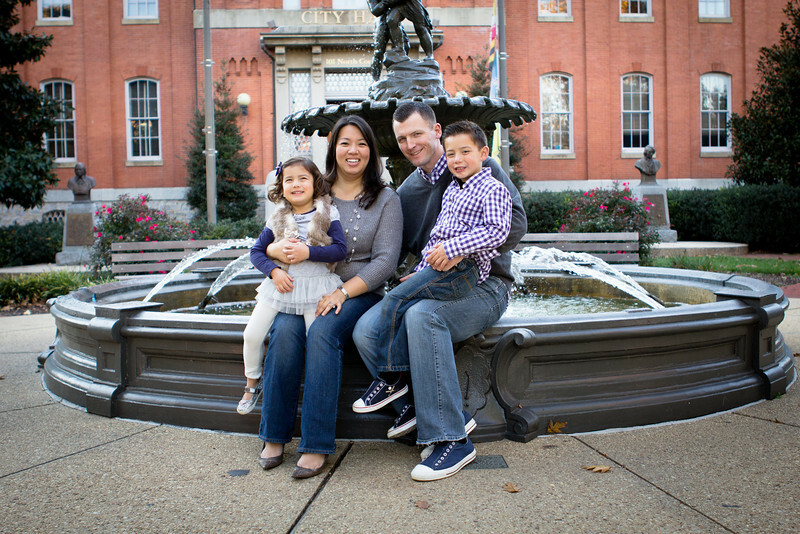 Visit the galleries below to view my most recent family photo sessions. Once you've taken a look, be sure to Say Hello to schedule your next photo session with Felice Fotographic.